Cast: Steve Carell, Kristen Wiig, Russel Brand, Benjamin Bratt Gru (Steve Carell) is settling into family life and bringing up his daughters Margo, Edith and Agnes. The ex-villain is also working with long-term friend and scientist Dr Nefario, making jams and jellies. Meanwhile, a laboratory in the Arctic Circle is stolen, using magnetism, so Anti-Villain League (AVL) agent LucyA� Wilde (Kristen Wiig) ropes in a reluctant Gru to find the thief. Suspecting the thief to be the villain El Macho (Benjamin Bratt),A� whom everyone had presumed dead, Gru must now protect his family while also defeating Macho. For the animation, actorsA� were filmed as they read lines so their real actions and expressions could be motion captured. 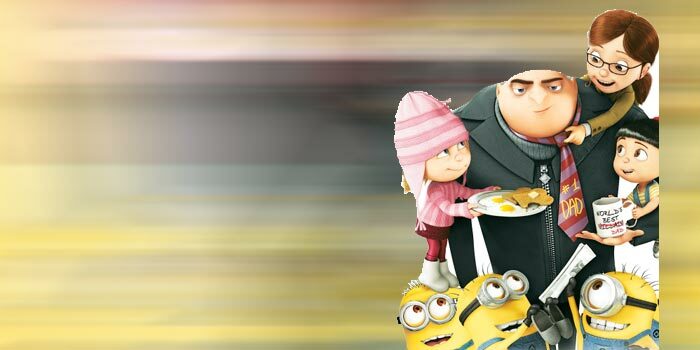 In fact, Carella��s wife can actually pin-point his expressions on the animated Gru! 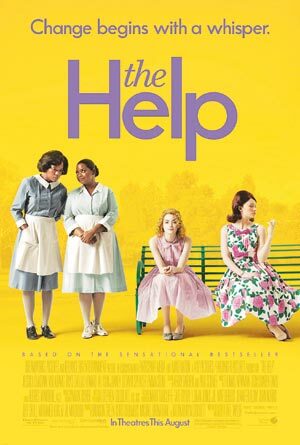 Cast: Emma Stone, Viola Davis,Octavia Spencer, Jessica Chastain, Sissy Spacek Based on the book of the same name byA� Kathryn Stockett, The Help follows the lives of African American domestic help in Jackson, Mississippi. Aibileen (Viola Davis) earns a living looking after a�?whitea�� children of the Leefolt family, who are plantation owners. Her friend Minny (OctaviaA� Spencer) works for Mrs Walters (Sissy Spacek), one of the few people who get along well with the a�?maida��. When journalist Skeeter (Emma Stone) returns to find her old nanny has quit, she suspects that she was fired. So she tries to trace whatA� happened while also simultaneously writing a book on the life of a�?the helpa�� during the Civil Rights era. The three women form an unlikely alliance and friendship, and together try to break the barriers that hold them hostage. 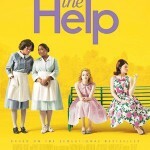 Writer Kathryn Stockett and director Tate Taylor are childhood friends who grew up in the same town the story is set in. 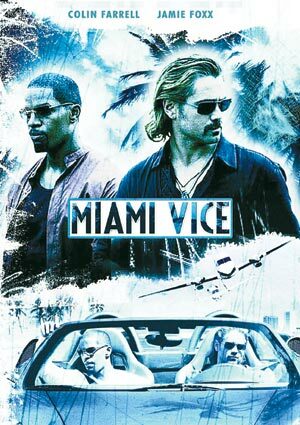 Cast: Colin Farrel, Jamie Foxx This film is about two Miami police detectives, Sonny Crockett (Colin Farrel) and RicardoA� Tubbs (Jamie Foxx), who go undercover to fight drug trafficking operations in the Bronx. Tubbs is a street smart agent whoA� lives with his girlfriend, and fellow agent, Trudy (Naomi Harris). Crockett is aflirt who falls in love with Isabella (Gong Li), theA� ife of an arms and drugs dealer he is keeping track of. Things take a dramatic turn when Trudy is kidnapped and Isabella andA� rocketta��s romance is discovered, putting their lives in jeopardy. There is also the risk of their cover being blown. Will the twoA� gents save their loved ones, and at what cost? It was Don Johnson, who played SonnyA� Crockett in the 1984 version, who suggested that Farrel be cast for the same role.